Choose your location below and become a For The Love Member to find out what we have planned and how we would love you to be a part of it! Thank you! We’ll be in touch with you shortly with some very special news for you. Palm trees? Check. Amazing sunset? Check. Great vibes? Check. 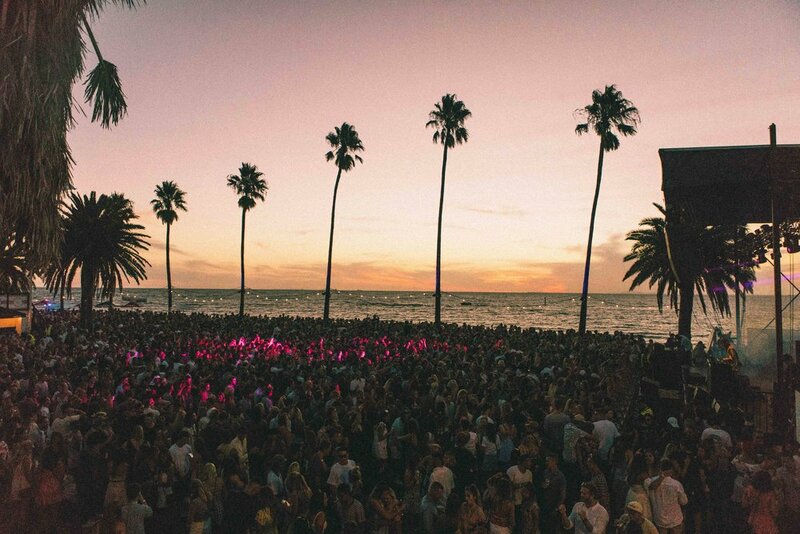 Taking over St Kilda, on Saturday night, For The Love threw one of the best events we’ve been to in a long, long time – and we haven’t even mentioned the incredible music. Brother-sister duo Lastlings put smiles on faces in the crowd early on, well and truly getting us ready for a day of dancing under the palms, before Kllo sent us into outer space with a huge set. 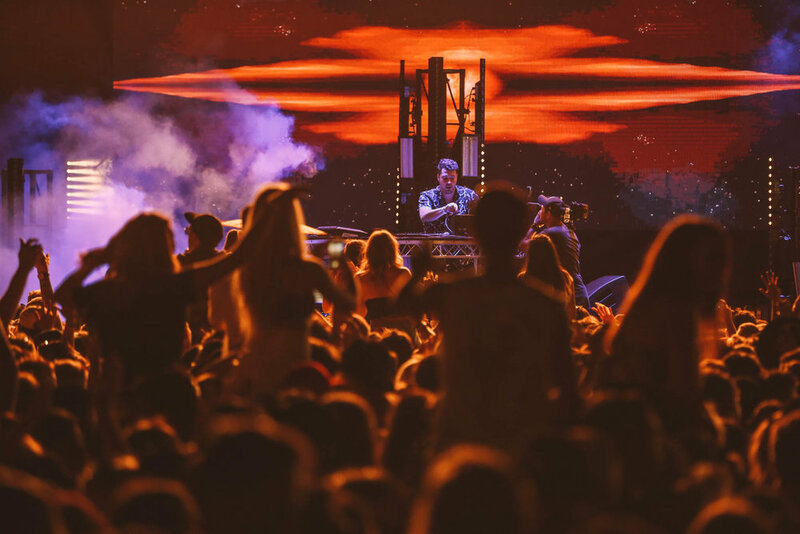 Acclaimed beat smith Motez and a suprise set by Set Mo brought the groove to the masses, which was followed by a crushing RÜFÜS DU SOL show that proved why they are one of the world’s best acts right now and was the perfect way to wrap up the surreal FTL experience. Safe to say it was a special day for all of us who made it along, made even more special with help from Nana Judy, Soda Shades, YSL and Vodka Soda &. Don’t just take our word for it though, check out the snaps in the gallery bellow. 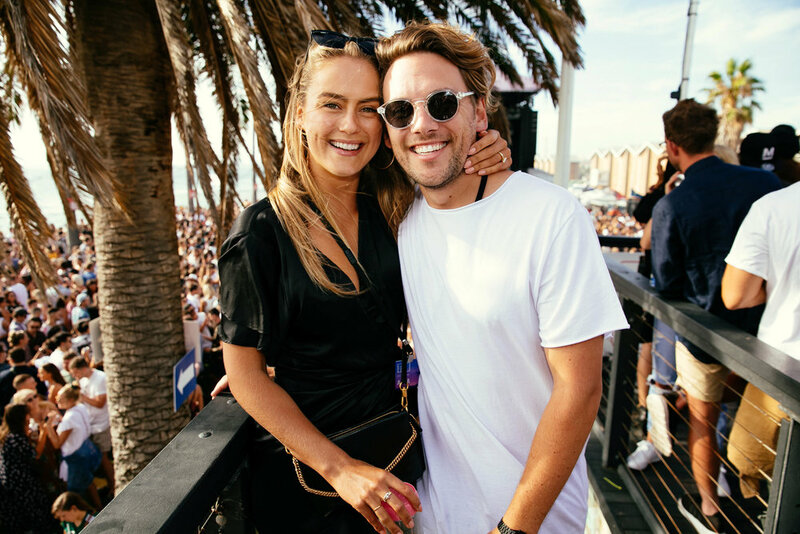 With Nana Judy hosting its vibing lounge and providing the summer-friendly threads, and beverages courtesy of Miller and Rekorderlig, For The Love proved itself to be one of Australia’s favourite events once more. 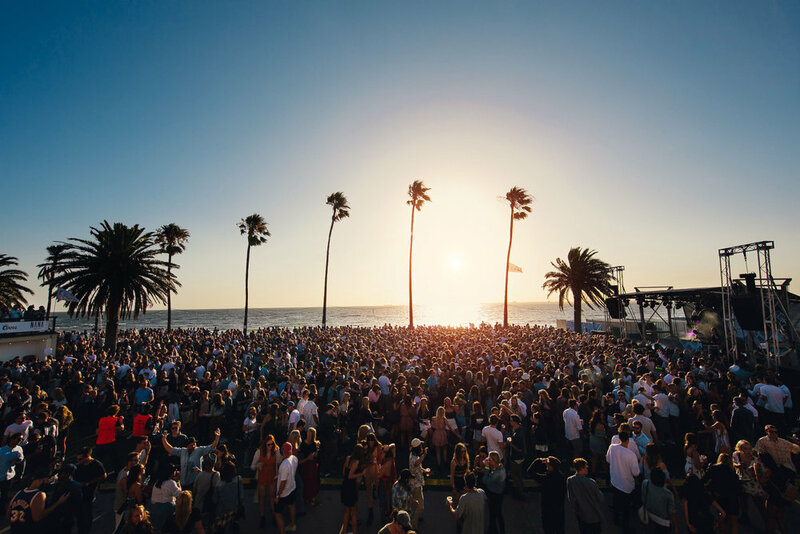 In February 2017, For The Love returned to its original home at St. Kilda - Melbourne with its biggest lineup yet! 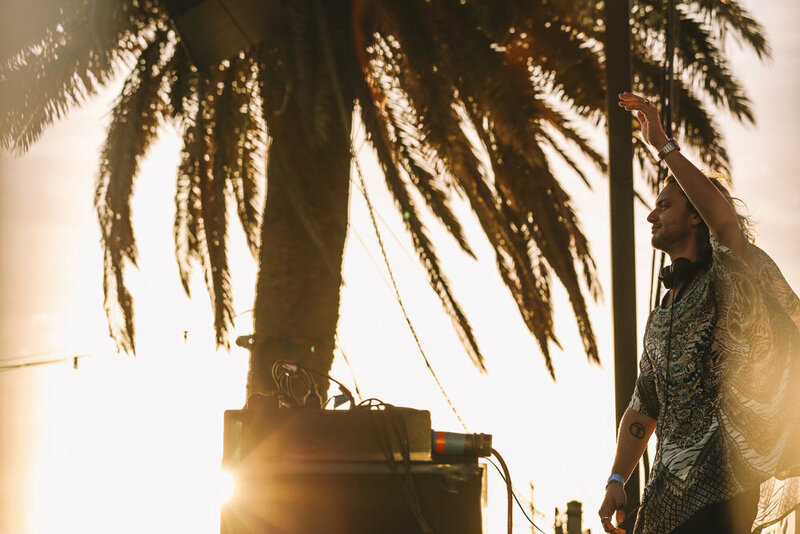 With premium bayside views from Riva offering a perfect backdrop, FTL brought us Flight Facilities and Touch Sensitive at sundown, where punters enjoyed views from the Nana Judy lounge stacked with complimentary buffet food and endless brews from Coors. It was a fitting way for Nana Judy to celebrate their 10th birthday with a well-dressed crowd wearing summer-friendly NJ threads. FF ended their set with two certified classics – club anthem ‘Drop The Pressure’ and finally ‘Love Is In The Air’ for another warm sing-a-long. Check out all the FTL pictures below, with the event planning a return to Bali this year before heading for another expansion in Los Angeles. What a show we produced this year. 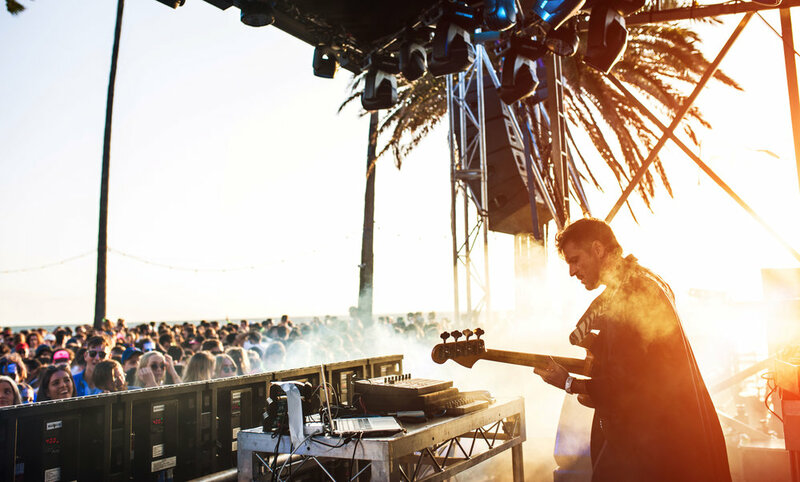 The uplifting and sun drenched soundtrack was provided by a carefully curated line-up featuring some of Australia's best artists who had the crowd engaged and vibing from the early afternoon into the night. 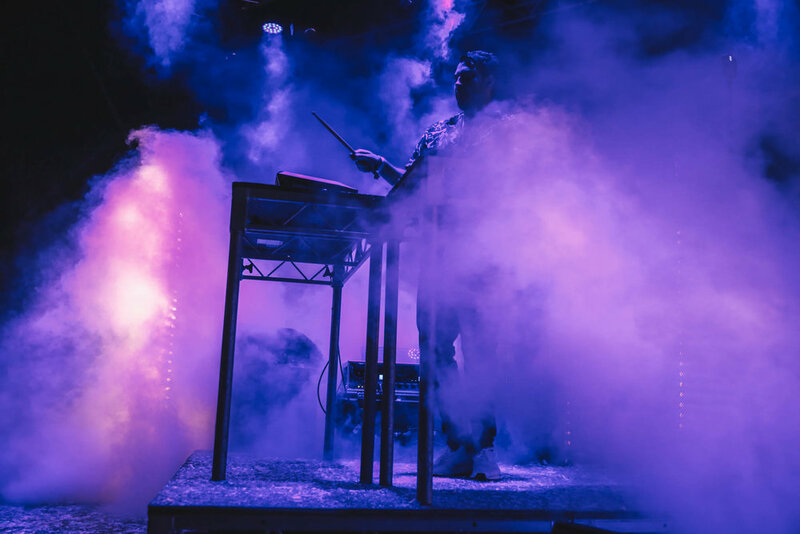 Touch Sensitive's incredible performance set the benchmark high but Set Mo and Jimmy Two Sox followed perfectly with a versus set for the ages. Life Without Andy, MTV and hosts Kate Peck and Steph Claire Smith were there to capture all the action.